Infiniti Telecommunications’ super funny April Fool’s Day ad about the “AI Revolution” made it to Techstars’ list of Best Tech April Fool Pranks. The ad started with Pete and other top management at Infiniti Telecommunications explaining the revolutionary technology that will replace the company’s entire customer service staff. They further explained that with this technology, they wouldn’t need to outsource the customer service to Philippines or India. 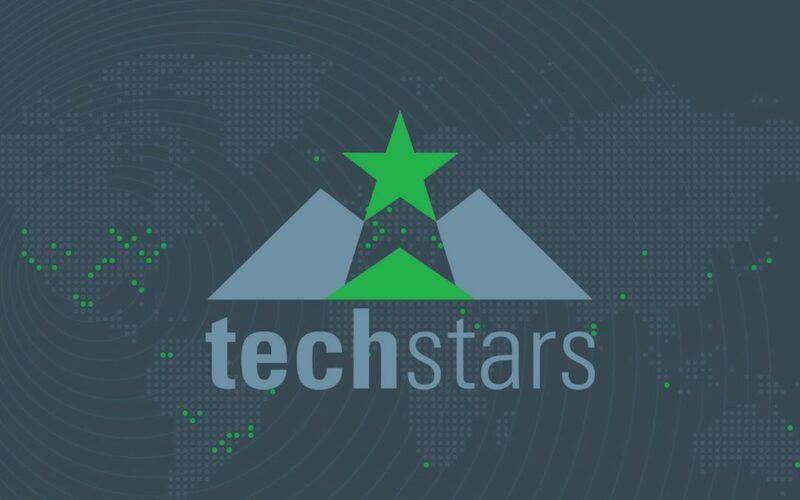 Check out Techstars’ review at http://www.techstars.com/content/community/best-tech-april-fools-pranks/.